The Kindergarten, the perfect place for your child to learn and grow where teaching is not telling, but guiding discovery and facilitating learning. 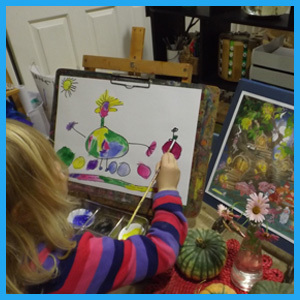 Knowing the first five years of life are the most important in your child’s development we are proud to offer The Kindergarten, a local privately owned and operated early learning centre for your consideration. 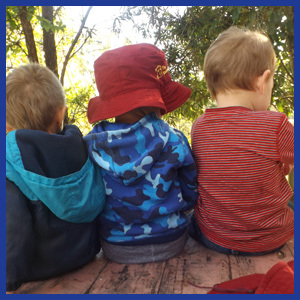 We are licensed by the NSW Department of Education and Communities to provide early childhood education for 39 children per day from 18 months to school age. We are open between 7am and 6pm Monday to Friday except for public holidays and a 2 week closure period over Christmas and New Year. At The Kindergarten, we believe children are natural researchers questioning what they see. Our specific emphasis on emergent literacy and numeracy is reinforced by the understanding that all children are capable, competent, curious and creative. However after initial contact through either email or phone call we recommend a visit to The Kindergarten at a convenient time.